This post was co-written by Nick Kellet, Co-Founder of List.ly. As digital marketing begins to mature, an interesting trend is emerging. Over the last decade, the digital industry has primarily focused on optimizing the consumption experience. For example, content networks like YouTube, Vimeo, SlideShare, and Soundcloud have become well established in our culture, and users are now highly familiar with how to upload content to these platforms and share that content on their blogs, websites, and social media pages so others can view and enjoy it. Today, focus is shifting to making the authoring experience easier, including ways to remove the barriers to creating engaging, high-quality visual content. Historically, the best visual content had to be created by highly skilled professionals. Image design required the use of massively complex suites of tools that had virtually unlimited options and features, but steep learning curves. This was great for the most imaginative of visual artists, but for the rest of us design mortals, the concept of unfettered freedom often paralyzed our productivity: There were just too many options, too many tools to master, and too many possible directions we could go in. Inevitably, we would get bogged down in the decision process and fail to move into the actual creation phase. Thankfully, a new class of tools is emerging that offers a simpler, leaner approach to creating visual content. While these tools still enable marketers to design compelling and powerful visual content, they streamline the creation process and set tighter parameters so creators don’t get as overwhelmed. 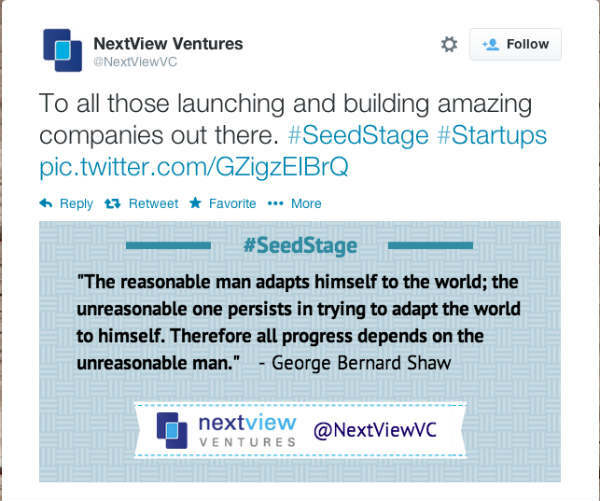 A tool that we’re particularly fond of — and that typifies this lean approach of guided simplicity — is Canva. This tool has stripped away the complexity and narrowed the feature sets of traditional design tools to bring quality design capabilities to more of us content marketing professionals while lowering the barrier to their use. While this tool isn’t perfect, it represents a significant shift in the way marketers can address their need to engage audiences with visual content. 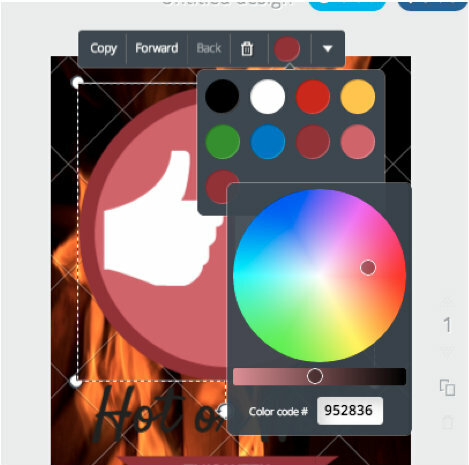 Canva is a simplified and streamlined, online-only image creation tool that gives even non-designers the ability to quickly and easily create simple yet attractive images. It follows the lean approach we mentioned above by paring users’ choices down to only the most necessary options and tools. 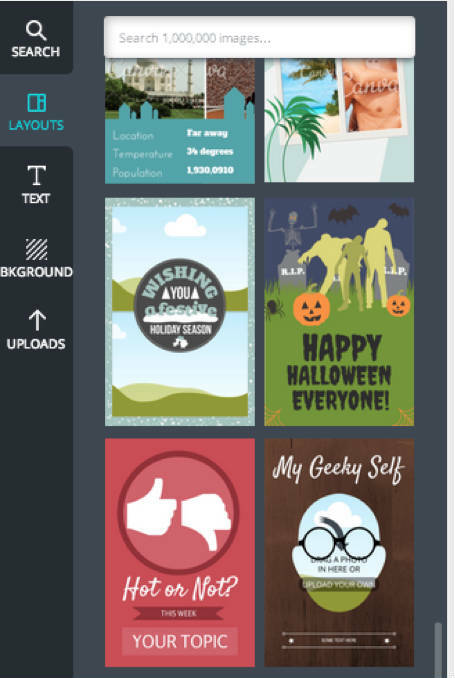 However, it also gives them access to hundreds of pre-made samples, icons, clip-art, photos, and text design templates to keep the creativity high even as it reduces the complexity. For example, content marketers can start creating an image by selecting a pre-made template and changing the words, fonts (limited options), colors, and even the icons and backgrounds. Although you can start with a blank slate, we recommend using the templates, as these let you take advantage of the strong designs made by the Canva team. The color palettes, fonts, and layout of each one works delightfully well together — which will help make any content marketer look like a design pro. Users can also incorporate custom hex colors, photos, and logos into Canva’s templates, so your creations will look consistent with the branding elements you use for all your content marketing efforts. Here is a walk-through of how I used Canva to create the graphic for this article — in about 15 minutes. 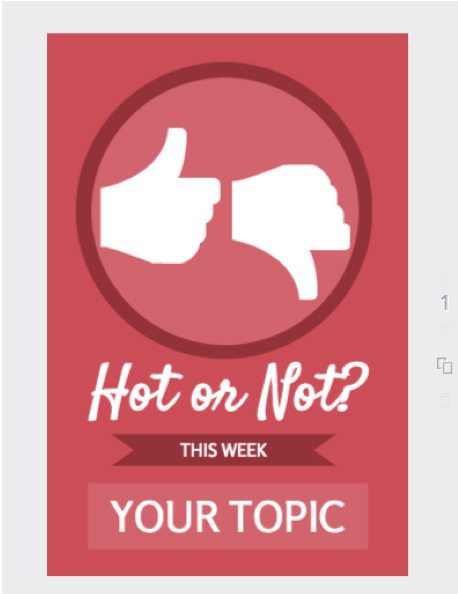 I chose the “Hot or Not?” template because I liked the simplicity, the social media references, and the basic layout. However, I did not particularly love the colors or the background. 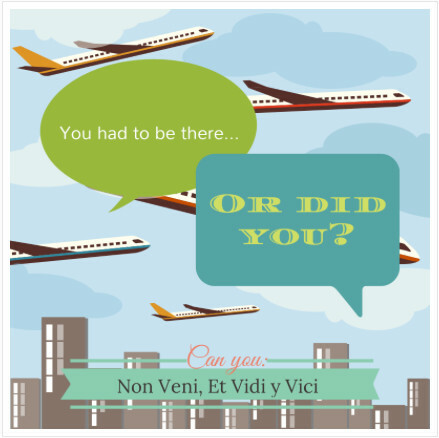 Luckily with Canva those are super simple to change. 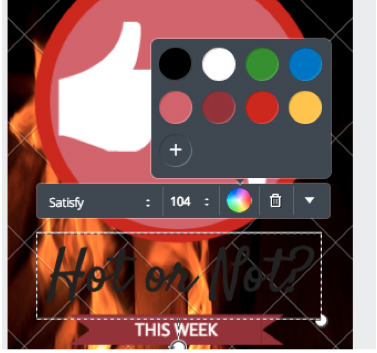 Then, you can easily reposition elements; change text, colors, and backgrounds; add photos, logos, or other images; and otherwise go design-crazy. I chose to make minimal changes, as I wanted the basic look but with a bit more customization. First, I powered up the background a bit with some fire. You may notice that this is a paid background choice, but it only costs $1 — more than reasonable —and you can purchase it directly through the Canva interface. 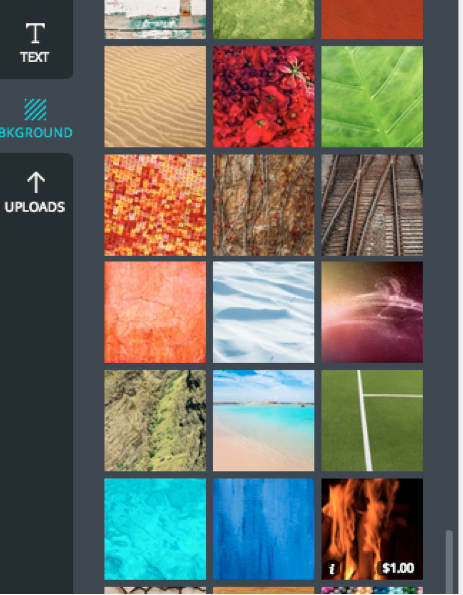 All you do is click on the background and it auto-fills the background with the design you’ve chosen. There are tons of free options available in the system, and you can upload your own images as well, if you have something specific you want to use. 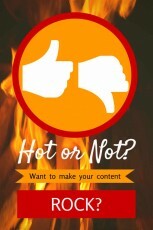 I decided to modify the colors of the elements to match the Content Marketing Institute colors. To do this, simply click on an element, click the portion you want to modify, and make your change. The tool will auto-save your changes, but you can go back if you make a mistake. In this case I simply entered the CMI branded hex color code, then applied that color to each area I wanted to use it for. You can follow the same procedure to change the fonts and font colors. Of course you can also change the actual text of each area. Pro-tip: Take note of the original text length and size in order to ensure the design retains its original design constraints and integrity. Every once in awhile I can drastically modify the length or size of the text and have it still look good, but not very often (just one more reason why great designers rock). The simple, lean approach works. Less choice leads to more action and more creativity. 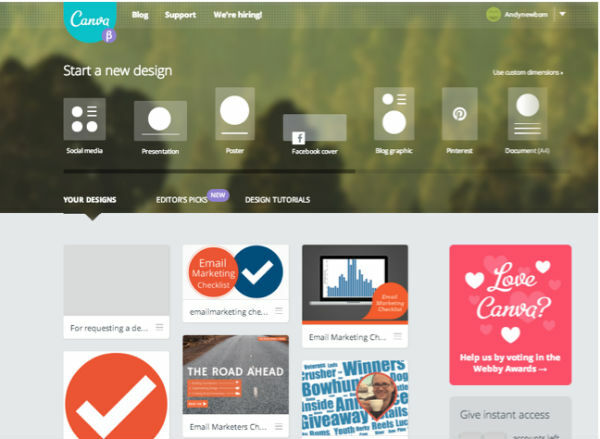 Canva provides a simplified yet rewarding experience that makes great visual content design accessible to more people. You get more for less, but you aren’t the only beneficiary. Your audience will appreciate simple, well-designed content, too. 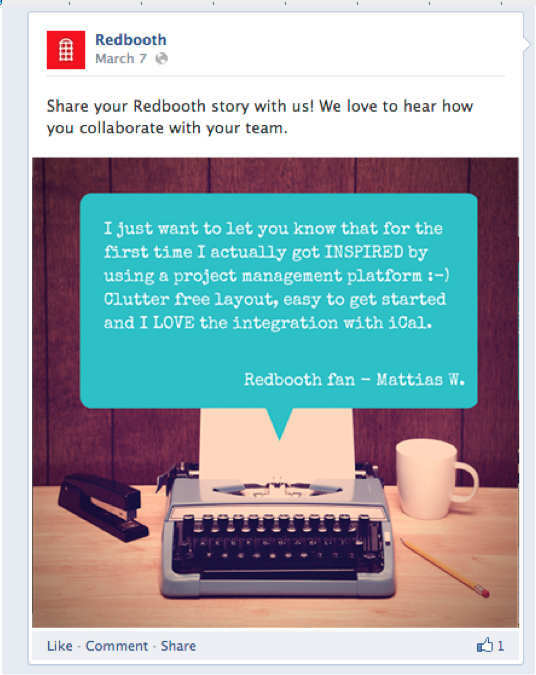 When more people in your company can get creative, cool things happen. Your content will thank you, your audience will thank you and hopefully even professional designers will thank you. Craft beer and craft coffee viking. Big idea maker, integrated marketer and serial entrepreneur with 15 years of business, leadership, and marketing experience ranging from high-tech B2B to high-touch B2C. Writing about and practicing marketing strategy, big ideas, social media and content marketing. Stay connected with Andy on the web AndyNewbom.com, on Twitter, and on LinkedIn.